‘Timberlake goes trap’ is cockney rhyming slang for the song’s merits. Justin Timberlake and trap music. Sounds questionable on paper, sounds much worse in reality. The singer has released his second new single ‘Supplies’ from his upcoming album Man of the Woods, after the comparatively half-decent ‘Filthy’, and it is comically bad. I’ll be the wood when you need heat/I’ll be the generator, turn me on when you need electricity” maintaining a dreary cadence that is both uninspiring and forgettable. He is trying so hard to be relevant on this track, but it just comes off as pure desperation and is frankly quite embarrassing. From the severe auto-tune to attempting to convince us that he is some sort of universal saviour in the rather laughable chorus, any hope of ascertaining any tangible quality or nuance is non-existent. Of course, commercially the song will do well, he is Justin Timberlake after all, but that won’t be enough to justify it. Obviously, he was never going to return as the same old ‘Cry Me A River’ Justin Timberlake that we all loved so much, and rightly so, but there must have been a better option than this. I’m not going to delve too far into the Dave Meyers directed music video, as I’ll leave that at the bottom of this article for you to see for yourself just how over the top and egregious he is being, but at least it gives ‘Supplies’ some sort of aesthetic value. 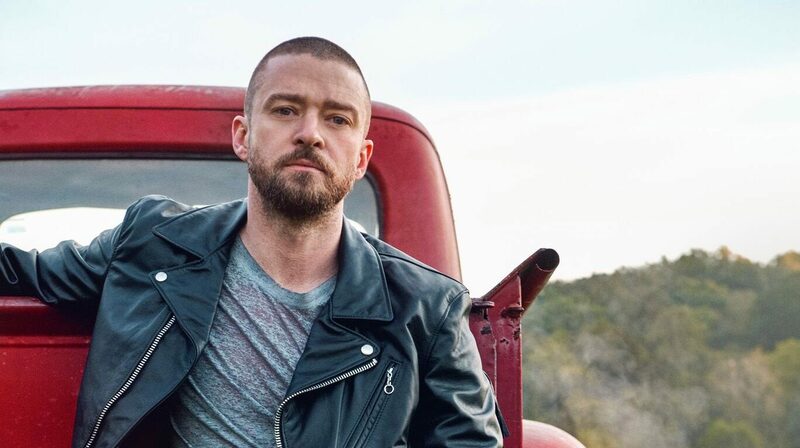 However, ultimately the song is just plain bad, but I’m sure that won’t be a problem when Timberlake takes to the Super Bowl half-time show next month.